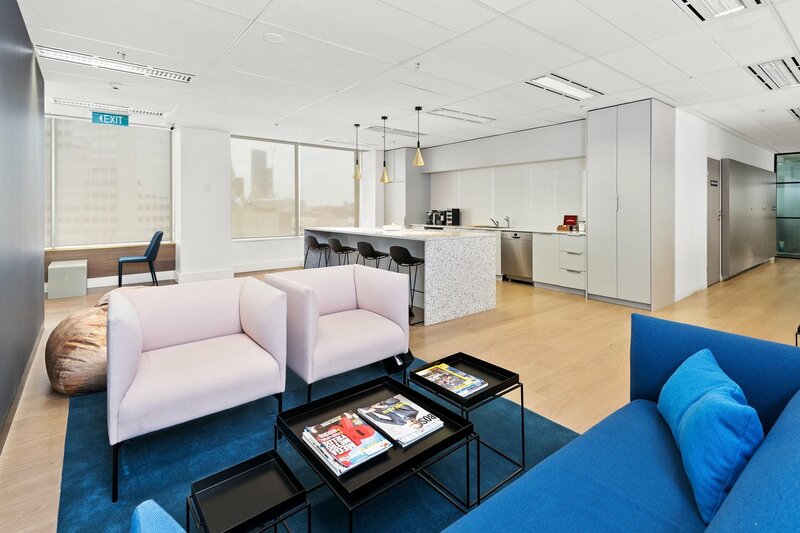 Welcome to our workspace365 office at 330 Collins Street Melbourne, centrally located in the heart of Melbourne bustling CBD. 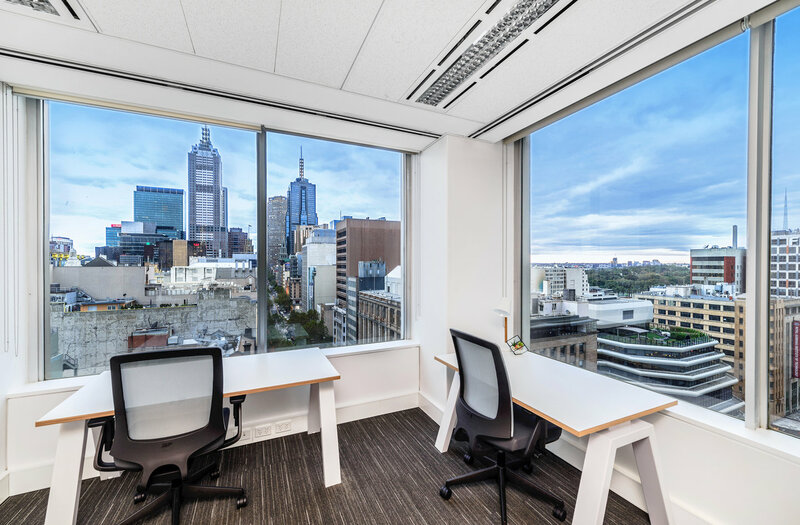 This building has access from Collins and little Collins streets. 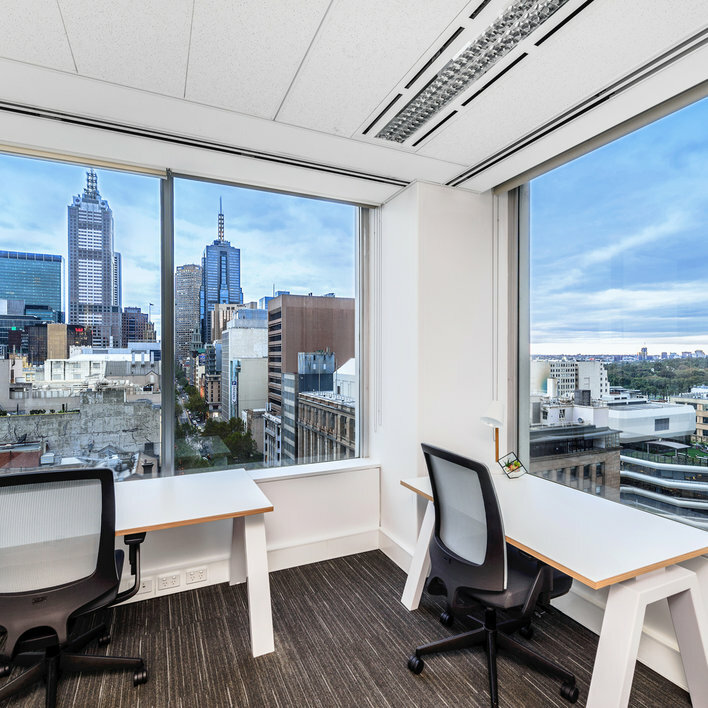 Trains and trams are immediately accessible in front of the building on Collins Street. 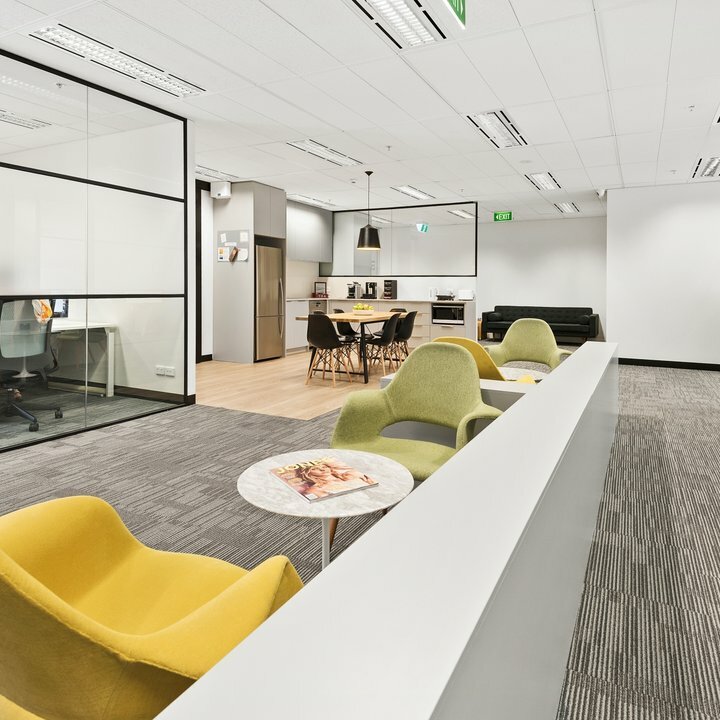 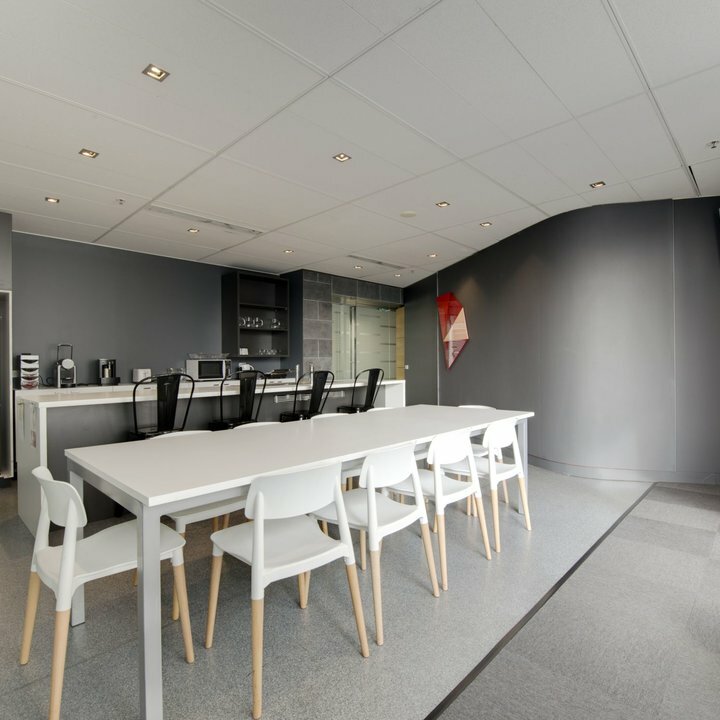 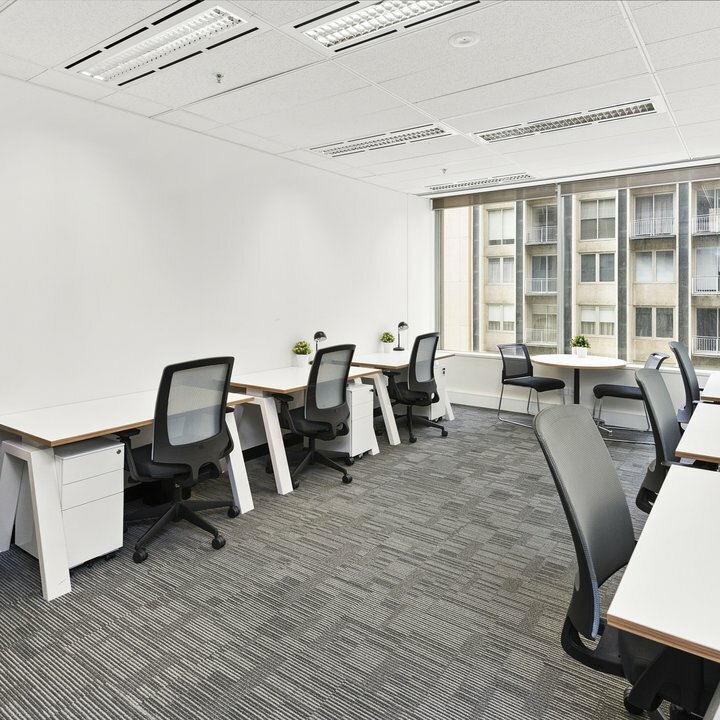 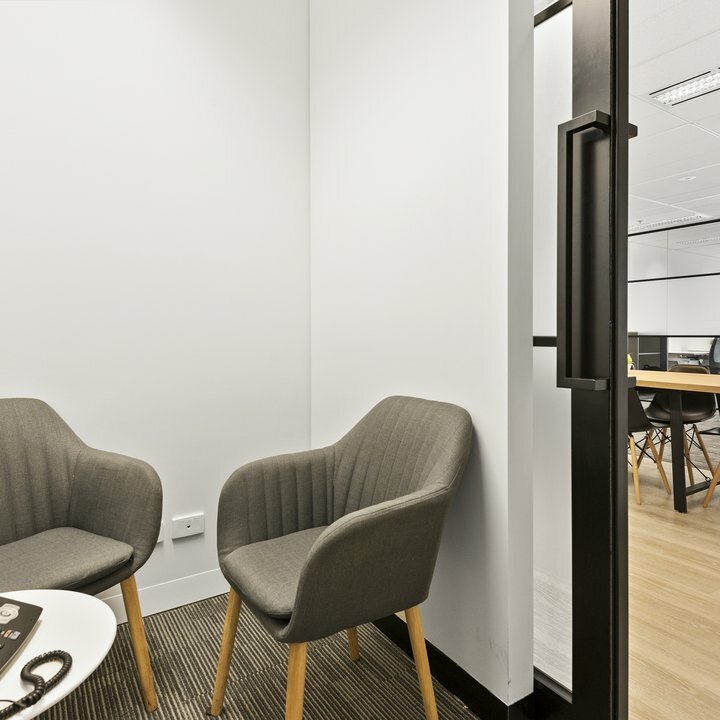 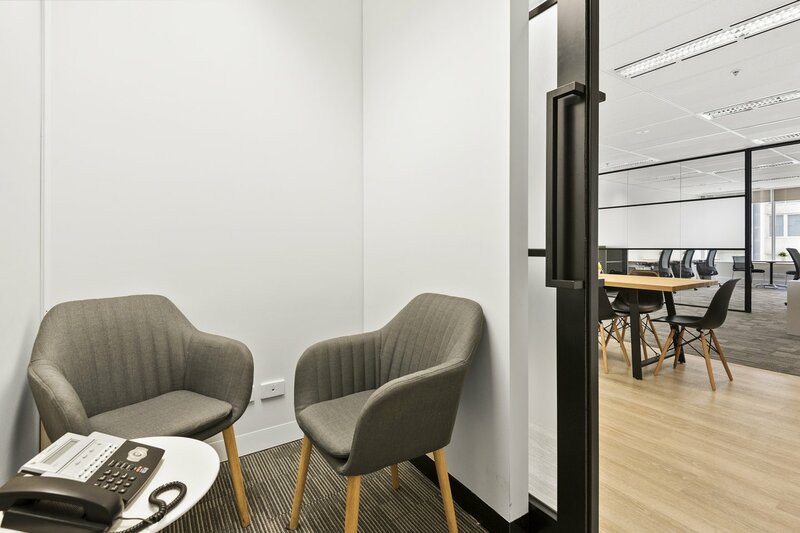 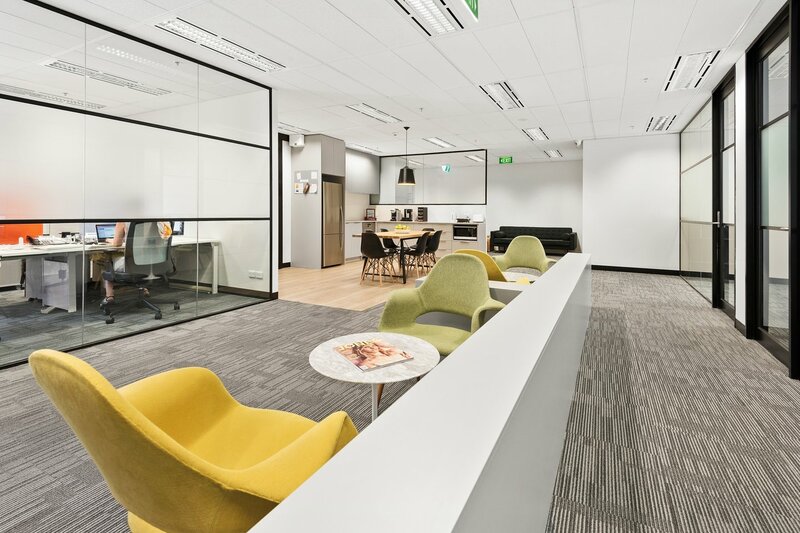 Join our corporate community at 350 Collins and enjoy our premium private offices and team rooms ranging from 1 to 20 people, Go-Virtual services (business lounge, telephone answering and business address), coworking desks, meeting rooms, training rooms, mediation rooms and video conference facilities are also available. 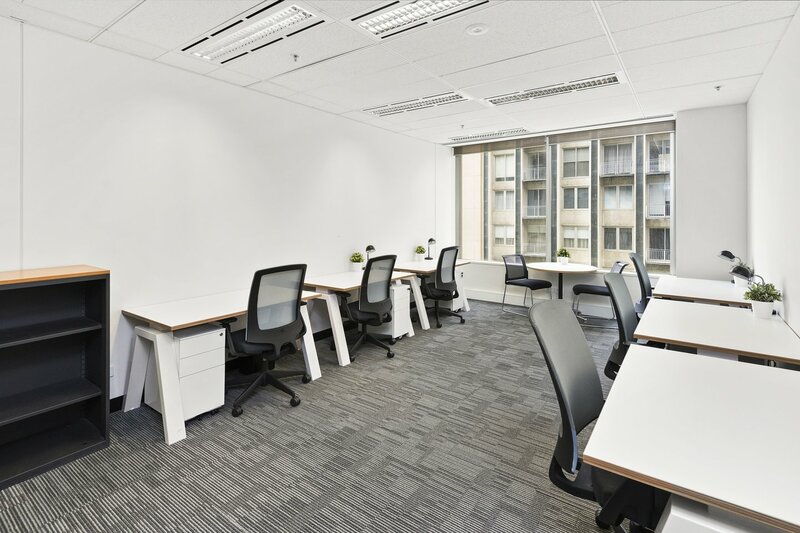 Take advantage of our extensive community and networking events to improve your office experience. 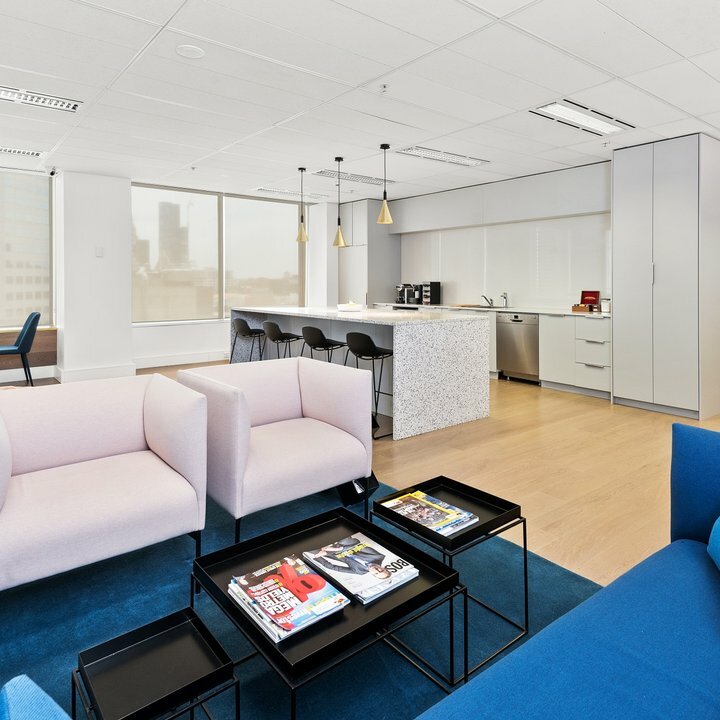 The property is a short walk from Flinders Street Railway Station and has a tram super stop directly outside connecting it to Collins Street, into the Docklands and out to the Eastern Suburbs. 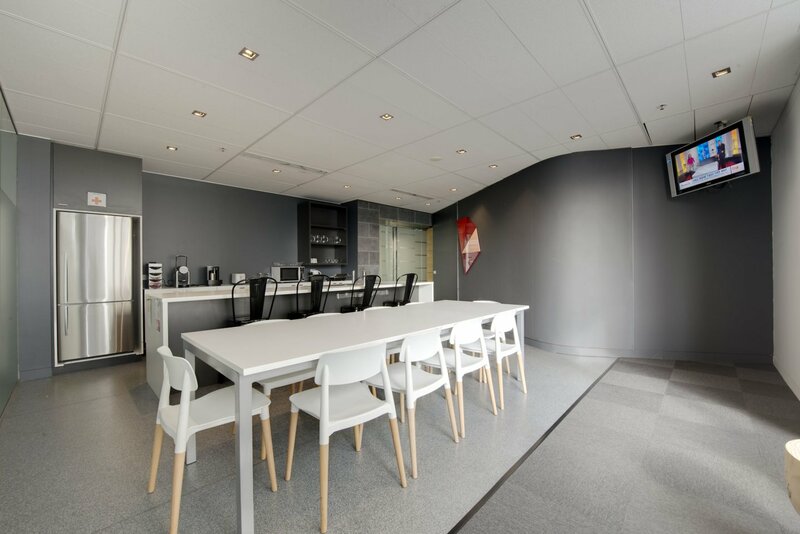 Public transportation is all within 2 blocks of the Business Centre, which includes buses, trams and trains.